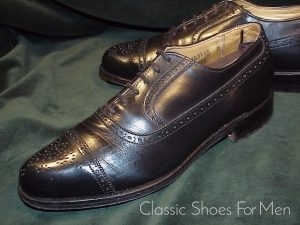 US 8D......UK 7E......EU 41D, für den mittel-breiten Fuss. 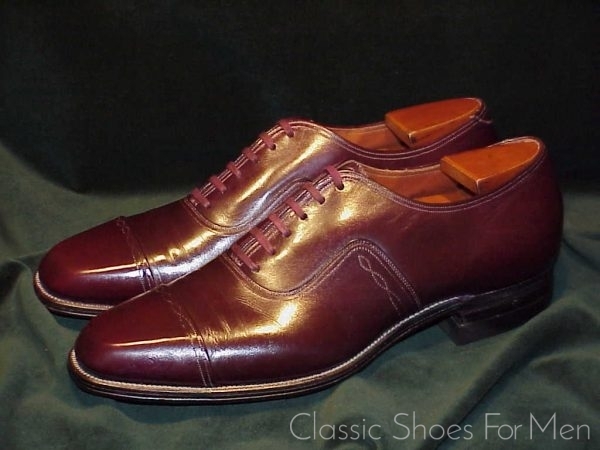 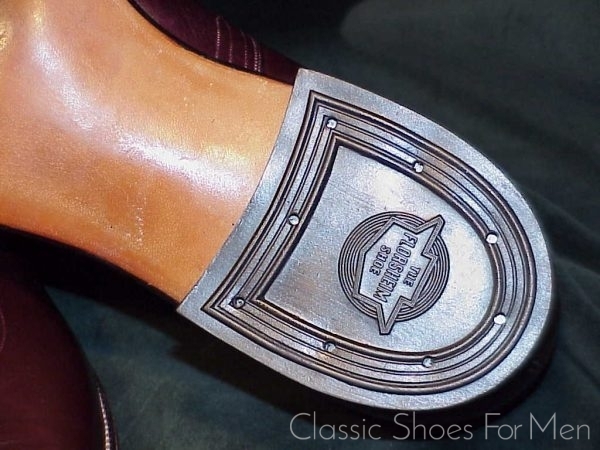 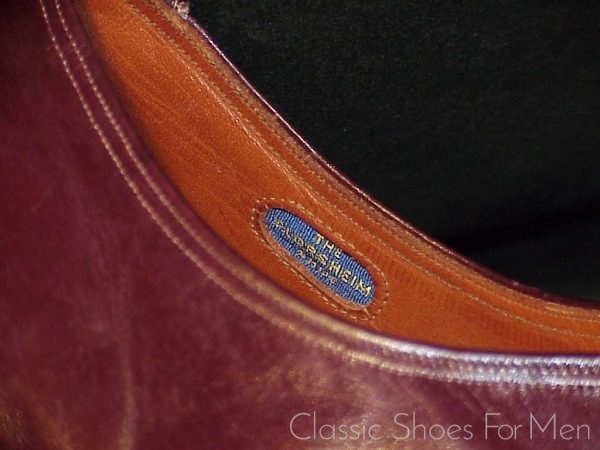 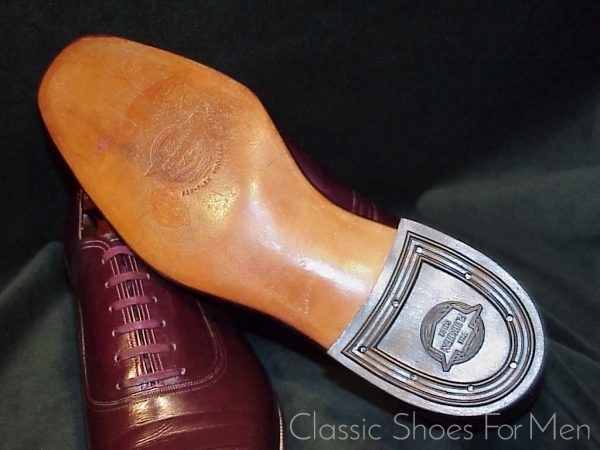 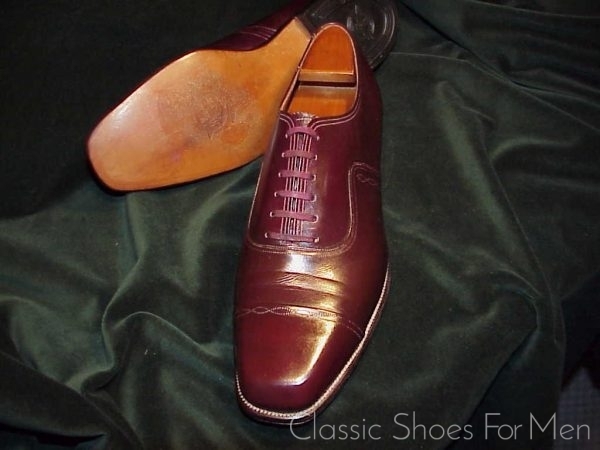 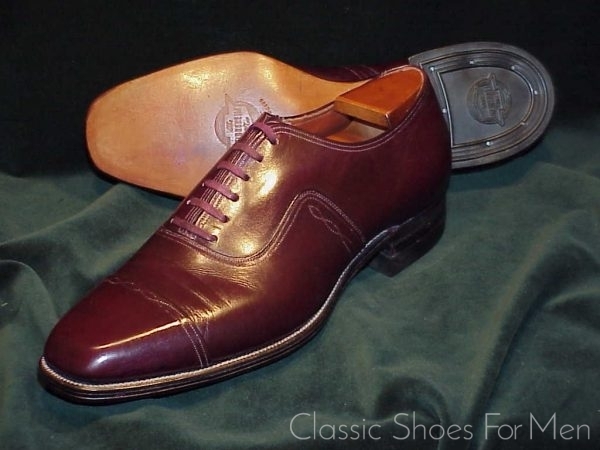 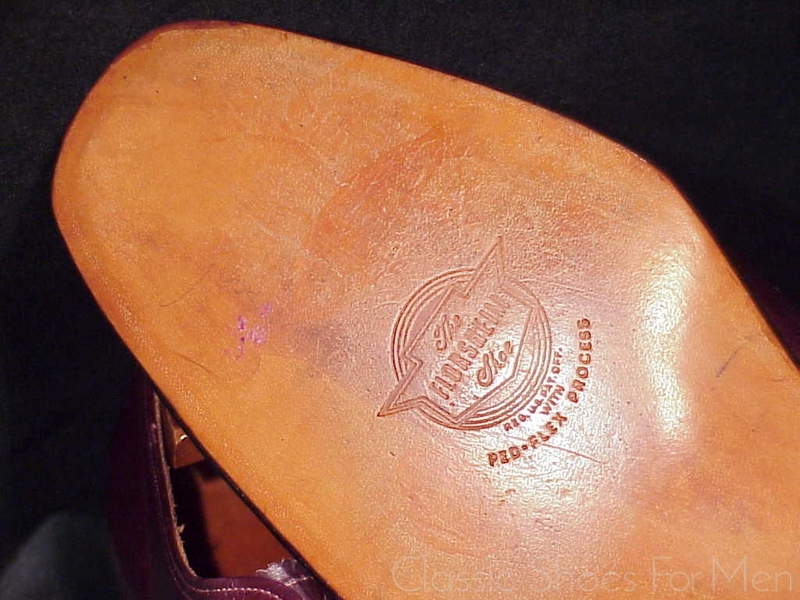 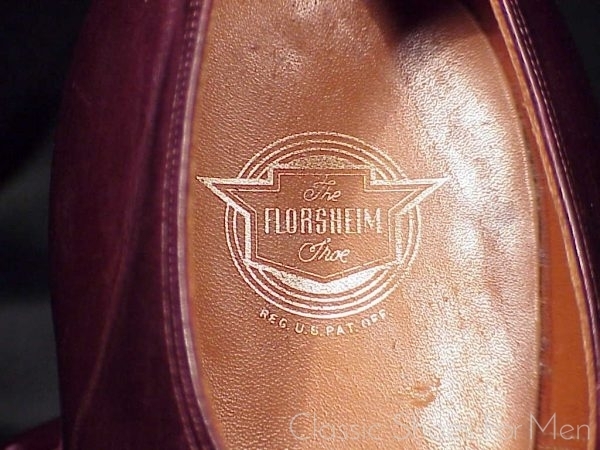 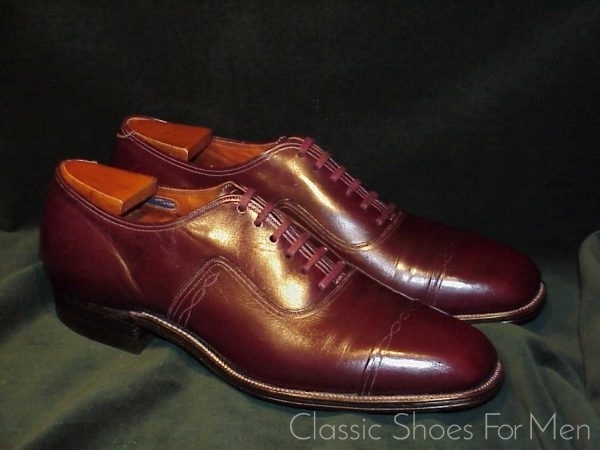 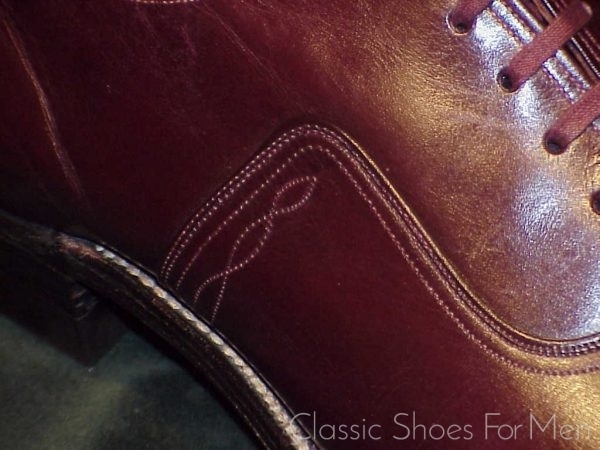 Two other exceptional features of this shoe, not often seen, even in this period are, first, the embossed fold-lines in the vamp, behind and parallel to the margin of the toe cap and, second, the interlocking sewn decoration on the cap and on both sides of the waist of the shoe. See the close-up photos, #5 through #8, below. 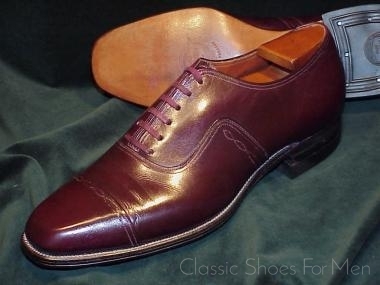 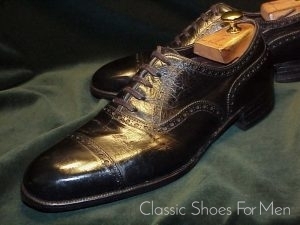 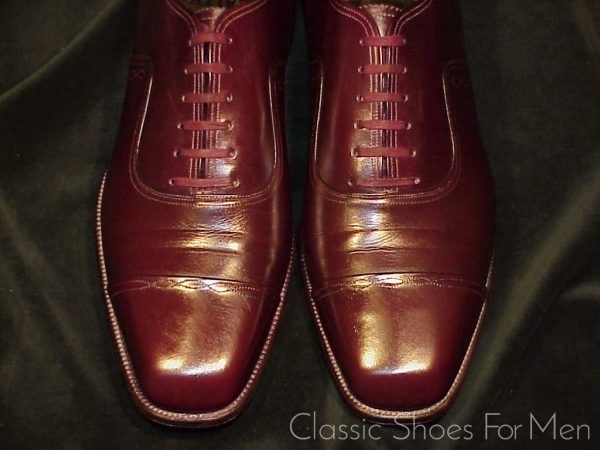 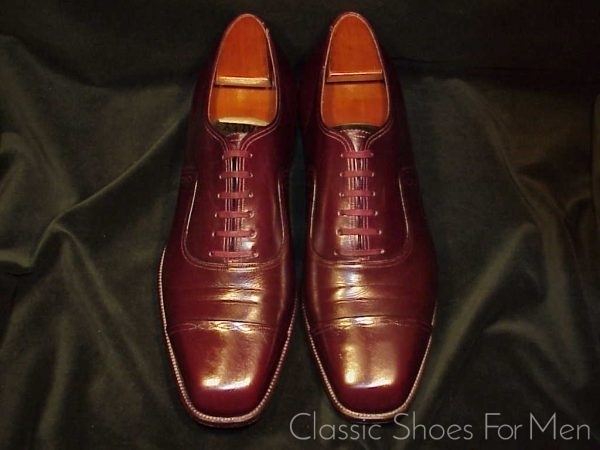 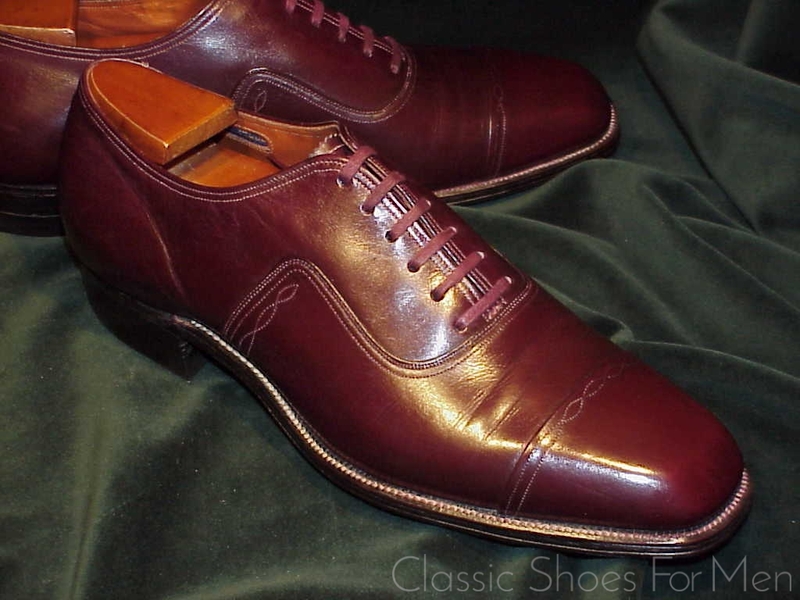 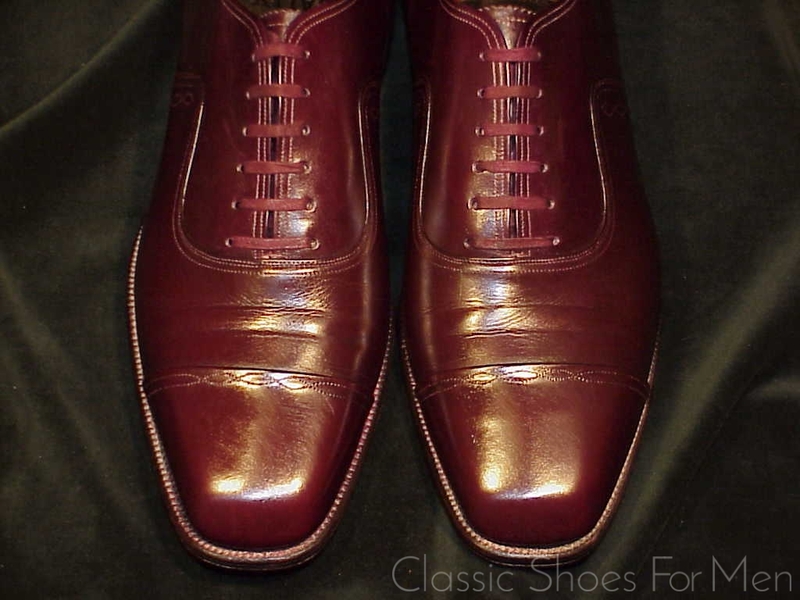 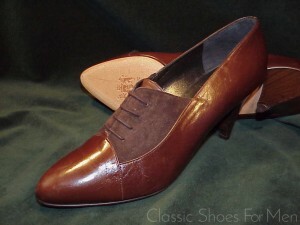 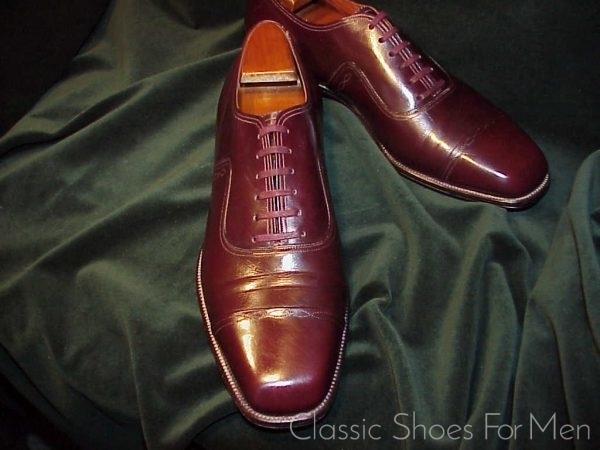 This is sometime referred to as a “French Cap-Toe”. 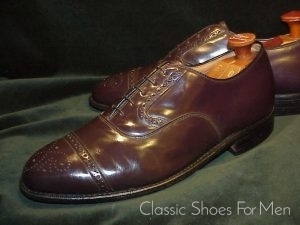 US 8D......UK 7E......EU 41D, for the mid-width foot.